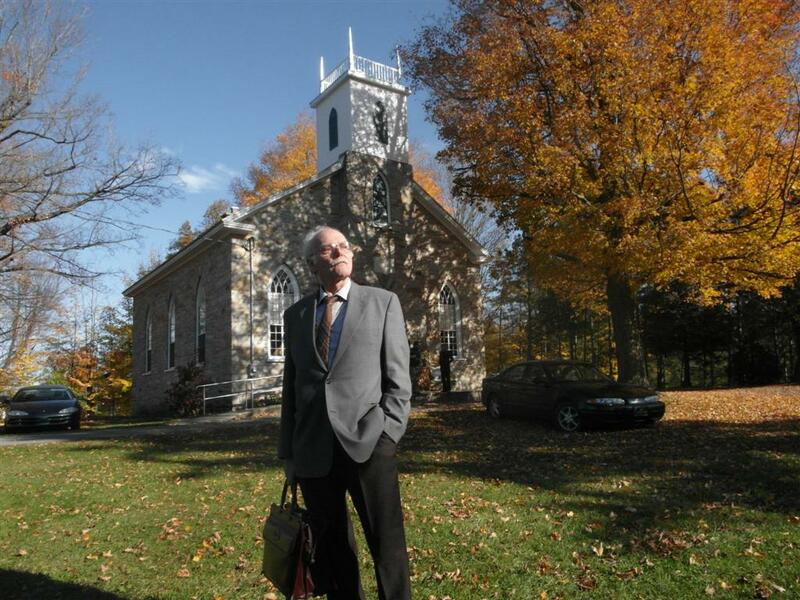 In 1856 our pioneer parents built a church in Rockburn to promote the spiritual and social needs of﻿ that day. -a "studio" for a choir, hymn singing and a band. 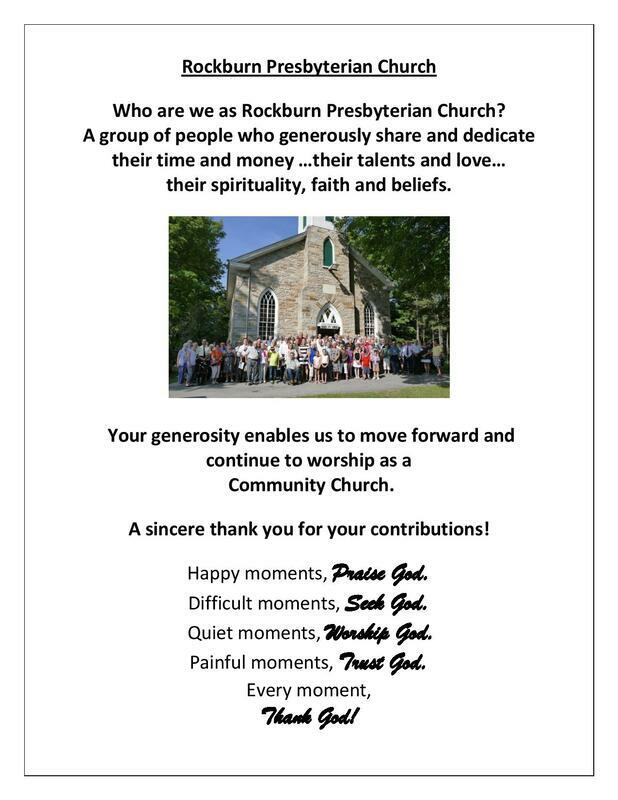 Thank you for maintaining a healthy, caring and happy Rockburn Presbyterian community. For older photos, please click onto "Photo gallery" under the "Praises & prayers" title . For more recent photos, please go to the "Services recap" section.